Creativity, passion and hard work are the building blocks of a great brand and thankfully Uppercut founders Luke Newman and Steve Purcell have got ‘em all. 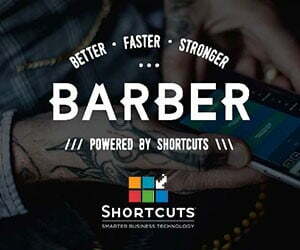 The Australian childhood friends with a love for barbering, surf and skate have won the high regard of a healthy slice of the British barber market. The brand launched with Uppercut Deluxe Pomade in 2009 after a year of uncompromising R&D with their long suffering chemists because both Luke and Steve were committed to creating a high quality timeless grooming product that their clients could use for a lifetime. 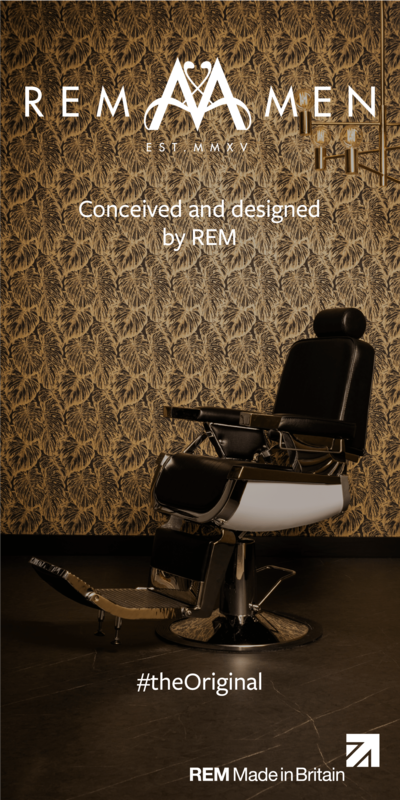 The look of the brand is inspired by traditional 1950’s barbershops and the name? That credit goes to Willy ‘Uppercut’ O’Shea, Steve’s grandfather. Willy O’Shea was a member of a boxing troupe that toured rural Australia during the Great Depression. His motto was ‘a hard beginning, maketh a good end’ which sounded fitting! So his nickname, ‘Uppercut’ and his image have been immortalised on every tin and product. 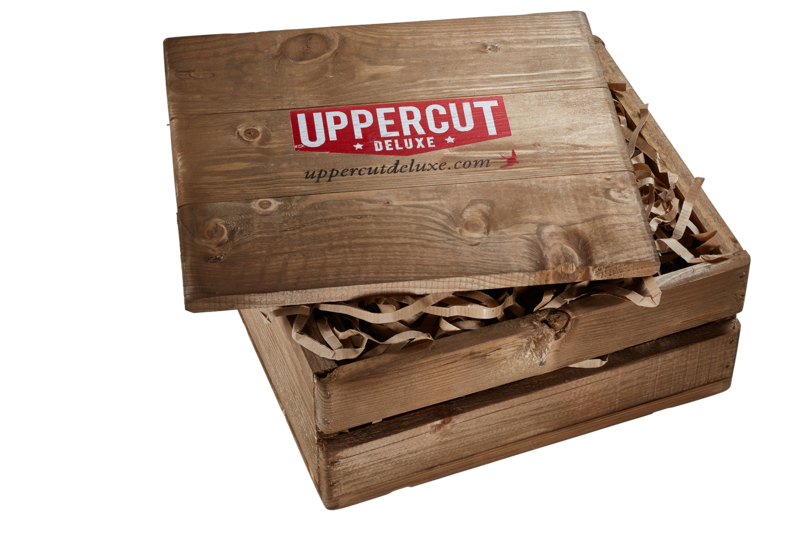 To win an Uppercut Deluxe Gift Crate (pictured) filled with Uppercut Deluxe products worth up to RRP £100, then just email your answer to the below question to hmoore@uppercutdeluxe.com by 5pm on 31st March 2016. Which product was the first to be launched by Uppercut Deluxe? T&C’s: Open to UK barbers only. Prize cannot be exchanged. Judges decision is final. Subject to availability.